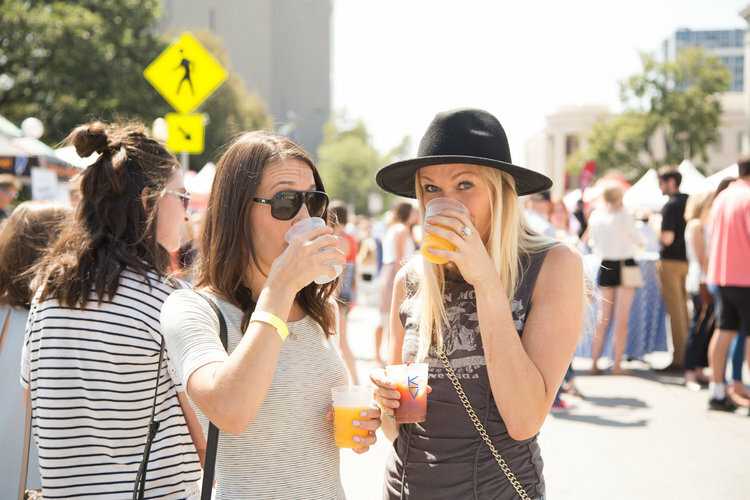 Denver BrunchFest 2018 is the ultimate Sunday Funday experience for Denver brunch enthusiasts who like to Brunch SO Hard. 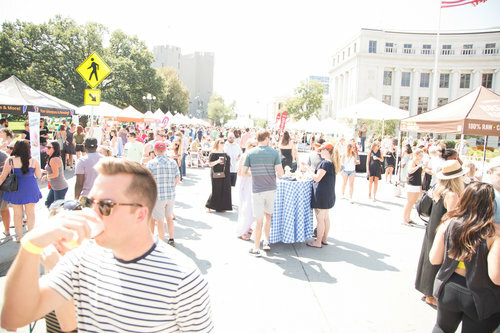 This is certainly one of our favorite Denver food festivals. F4L Followers, you know Denver is a brunch crazy town, now try the Brunchiest event around! Don’t miss this fabulous 21+ only event on Sunday, August 12, 2018 from 11:00am – 2:00pm in downtown Denver’s Civic Center Park (Bannock Street between 14th and Colfax) in front of the Denver City and County Building. Of course there will be bottomless mimosas and the tastiest of Bloody Mary’s but don’t forget there will be dozens of restaurants that make up the Denver brunch scene taking part in the BrunchFest 2018. Mingle with other brunch lovers while enjoying live entertainment and that Colorado sunshine! Buy your tickets now before they sell out (which they will). Click HERE to purchase.